Want a great night out? 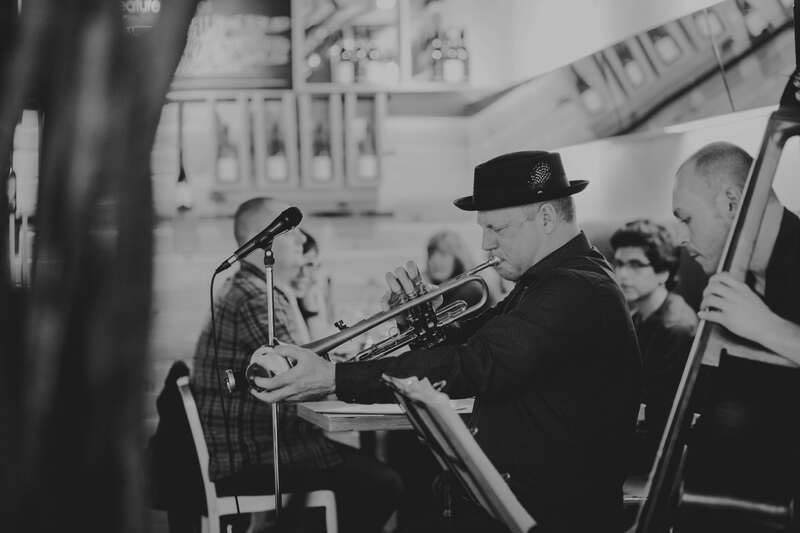 Join us weekly for live jazz featuring the Mike Cowie Trio, Thursday nights at Vernon Street and Sunday Nights in Bedford West. Reservations recommended.